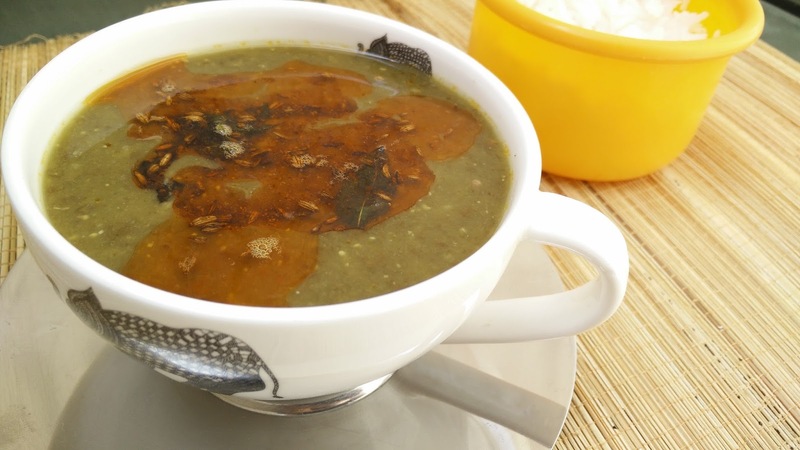 It is very interesting to know, how to Make Masoor Dal Fry in Soup Maker. We have tried to break the notion that soup maker can only cook soups. 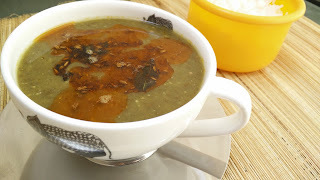 So tried this interesting dal made with tamarind and jaggery. 1. In a soup maker, add dal, all spices and select the chunky mode. 2. In a mixer jar, add coriander seeds, coconut, ginger, garlic, jiggery, tamarind pulp and make a paste. 3. For the tadka, heat 1 tbsp of desi ghee, sauté cumin seeds and curry leaves along with hing. 4. Mix the paste in dal an while serving, add the tadka on top. Serve masoor dal fry with roti or rice.